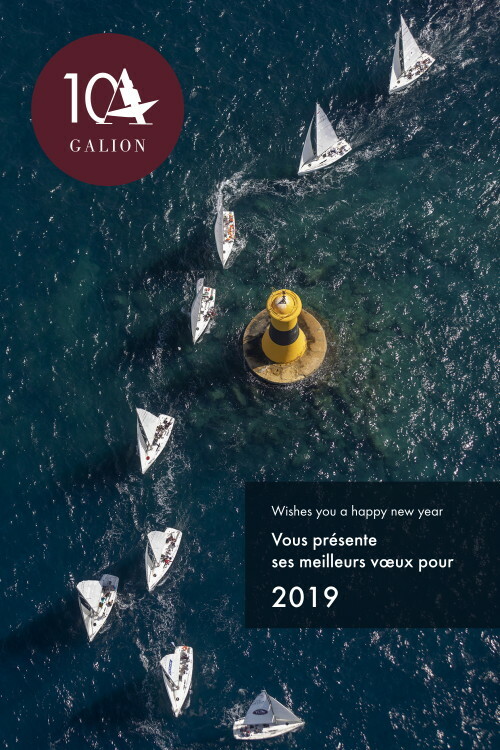 Galion is an independent French business law firm dealing exclusively with labour and employment law and specialising in advice, litigation and dispute resolution. Close to its clients, Galion creates and develops for each of its clients “made-to-measure” solutions adapted to their needs, culture, business and organisation. Partnership, availability and commitment, essential in creating a close-working relationship. 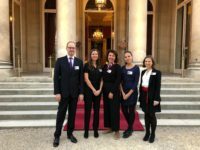 refusal to communicate a QPC concerning the position of the Cour de cassation on the contractual transfer of an employment contract. details on the verification procedure based on sampling and extrapolation. fate of the certificate of deficiency drawn up by the divested company. value of a reference made to a collective agreement in an employment contract. consequence of the absence of information towards employees of the modification of the funding allocation. validity of the RCC based on economic reasons. promulgation of the Justice reform. relaxation of the conditions for access.